We have found a space! 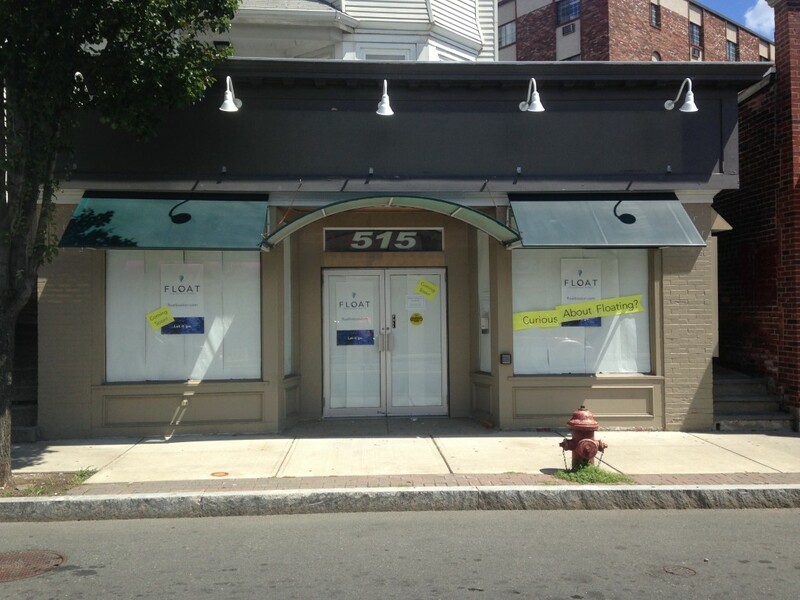 We’ve signed a lease in Magoun Sq, Somerville, MA. Our architect is putting the finishing touches on our design, and we’ll start gutting the space soon. We’ll be starting our crowdfunding campaign shortly; by supporting us you’ll be able to get FLOAT swag, lock in some great prices, and get in for floats before we open to the general public! Join our mailing list here.